Rajya Sabha has passed the constitutional amendment to implement Goods & Services Tax (GST) India. 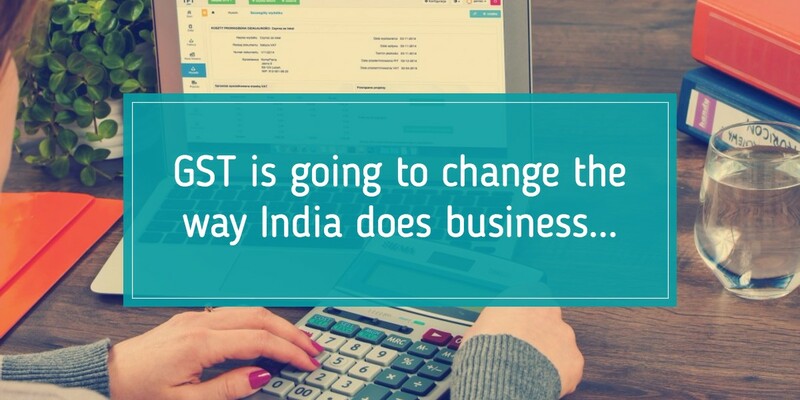 So GST is all set to be introduced with effect from April 2017. Also, these changes would need proactive planning with a plan that is time bounded. GST implementation is set to bump up the Indian economy by a significant percentage or may be more. 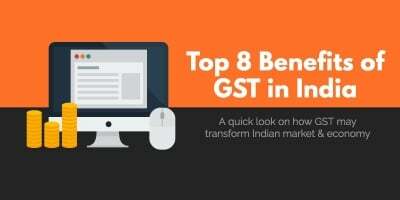 We are hoping for many benefits of GST in India. Let us see what GST is all about – GST is one of the indirect taxes for every Indian citizen that will make our country India one unified common marketplace. GST is one of the indirect taxes for every Indian citizen that will make our country India one unified common marketplace. 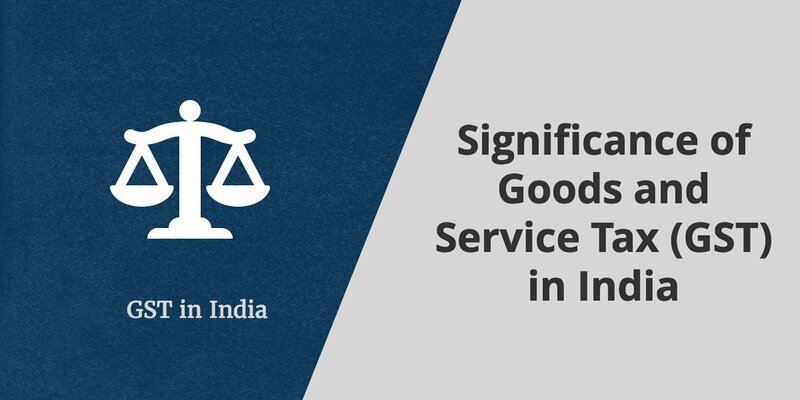 GST is the single tax which is levied on the supply of services and goods, right from the producer to the consumer. This proposed tax will replace all indirect taxes which are charges on all commodities and services by the state and central government. In fact, it will consolidate economies of all states. 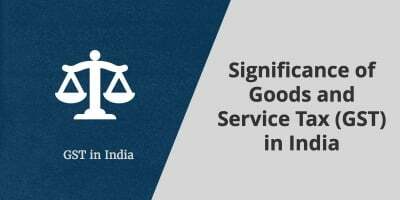 For more information on GST and Benefits of GST in India, please read our Complete guide to GST(Goods and Service Tax) in India. 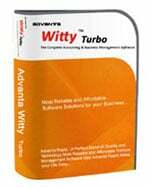 Need more info about GST enabled Accounting Software? 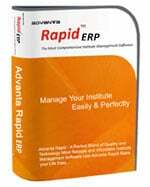 Please feel free to contact us and we will provide you a personalized demo of GST accounting software or business management software Advanta Witty ERP.